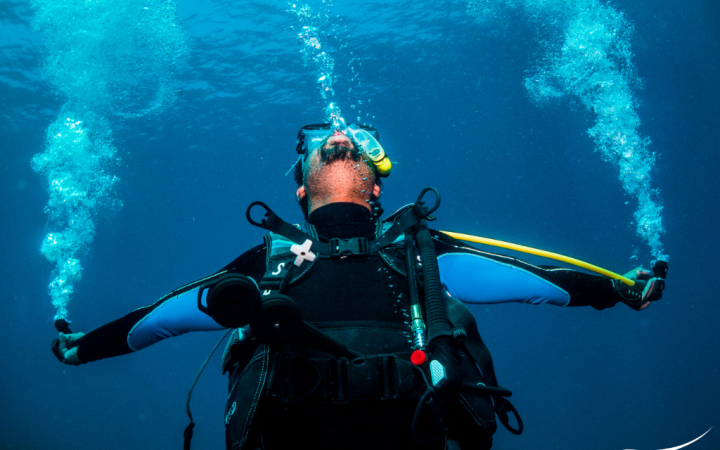 Continue your dive training into the professional realm with our Go Pro Courses. During this stage of your training, it is time to immerse yourself in diving. Time to make diving your full-time occupation! 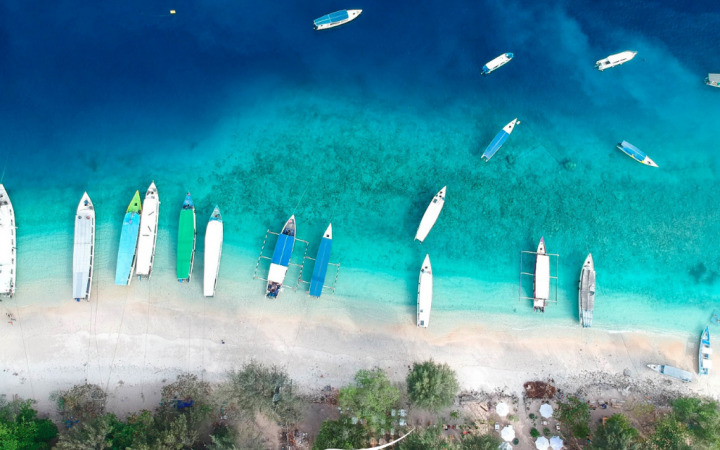 Gili Air is the perfect destination for serious professional candidates who want to dive, dive, dive! We offer three to four diving departures daily for you to gain the necessary experience from our well maintained, traditional wooden boats. Not to forget about the thousands of species of fish, creatures, and corals that are prolific in Indonesia. We are very lucky in the Gili Islands to have such a continually rewarding area to dive in, especially for experienced divers and macro lovers but it is also a very good beginner training area too. We offer all levels of training at Manta Dive Gili Air from Open Water Diver until Instructor. Our Go Pro Courses and professional training program is well run by resident SSI Instructor Trainer, Anna Stumpf and SSI Assistant Instructor Trainer, Rob Pugh. They have been diving in the Gilis for 6 years now and has made these abundant reefs their home. The Instructor team at Manta Dive have experience diving all over the world and speak German, French, Spanish, Dutch, Italian, and Bahasa Indonesia to name a few. Come and join the experienced Manta Dive Team and become the best diver and professional you can be! Courses starting on demand. This program is the first step into Professional Diving. It is a 4 - 6-week intensive training program where you dive daily and learn the fundamentals of guiding in changing conditions and environments. This is the most fun and rewarding course you will complete in your diving career- highly recommended for those who want to do nothing but go fun diving every day. Follow the link to learn more about the Dive Master Training Course. A two-week intensive training program, with our resident in-house Instructor Trainer, for training you to teach scuba diving. Share your passion with others in the ultimate of rewarding courses! 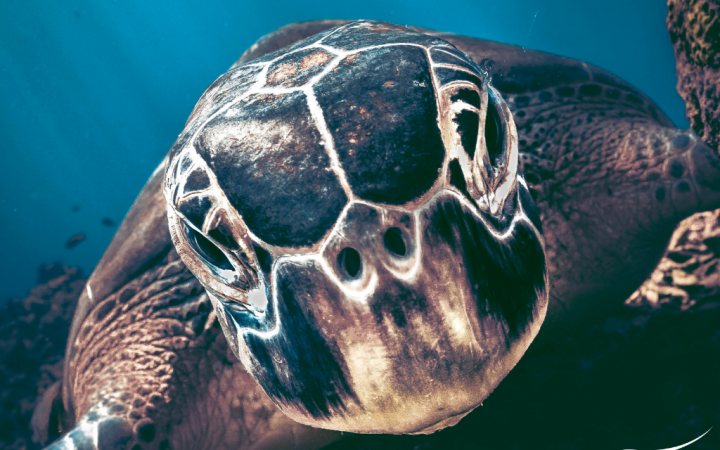 Want to travel the world diving with SSI? Come and meet the growing demand for SSI Instructors! Follow the link to learn how to join our next Instructor Training Course. This is a 2-day immersion course for active Instructors from ISO approved agencies. Familiarize yourself with SSI so you can become an Instructor with more job opportunities. Join one of our monthly Crossover courses today please contact us.